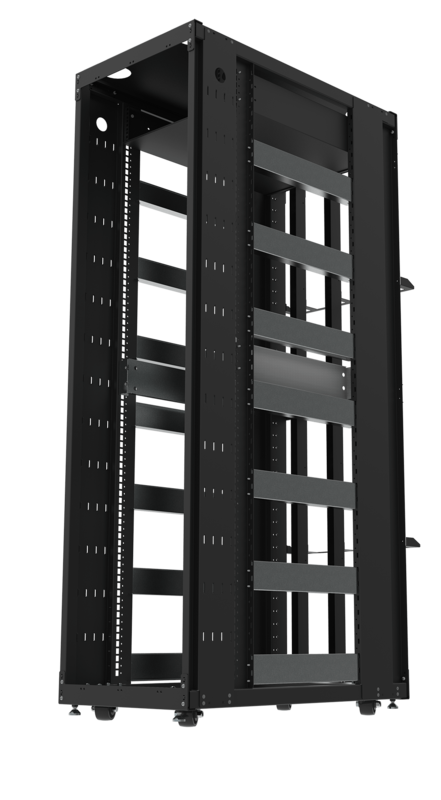 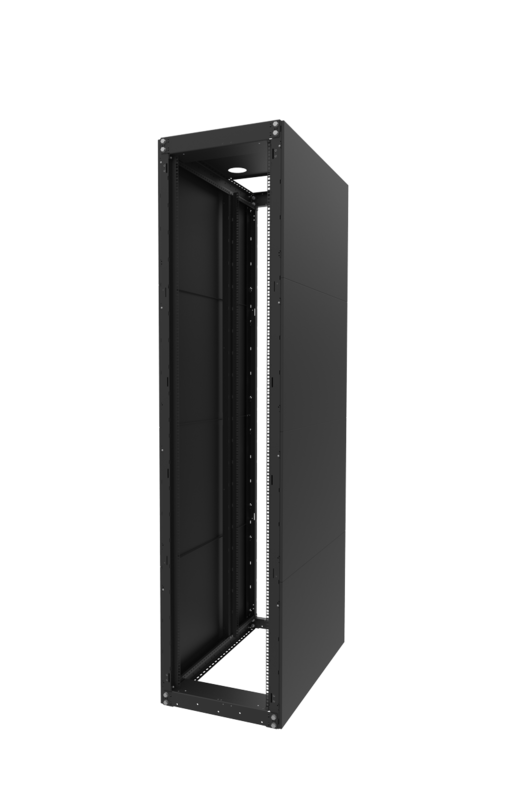 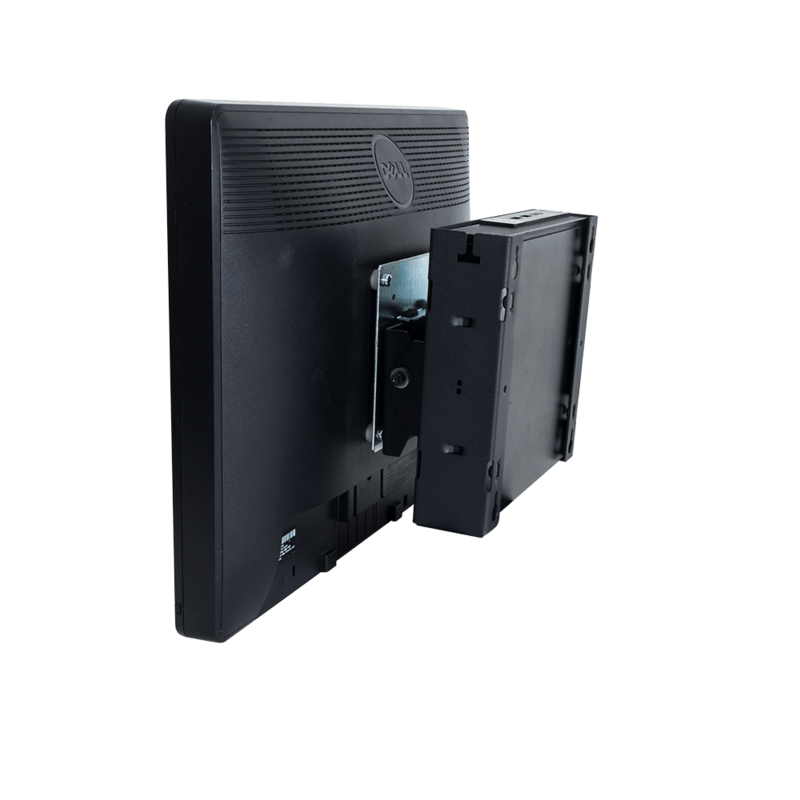 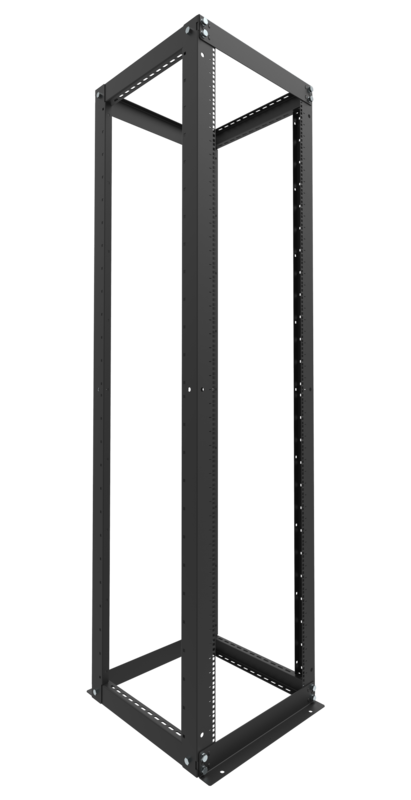 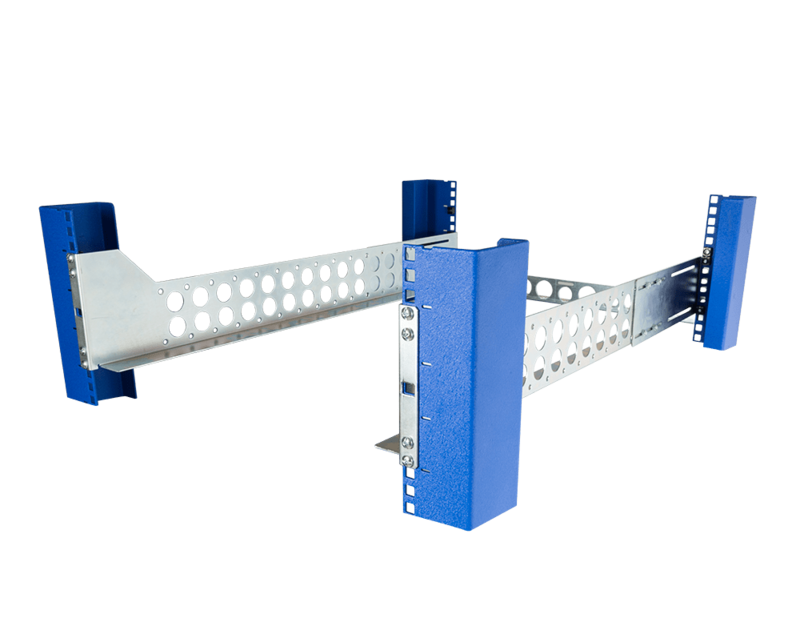 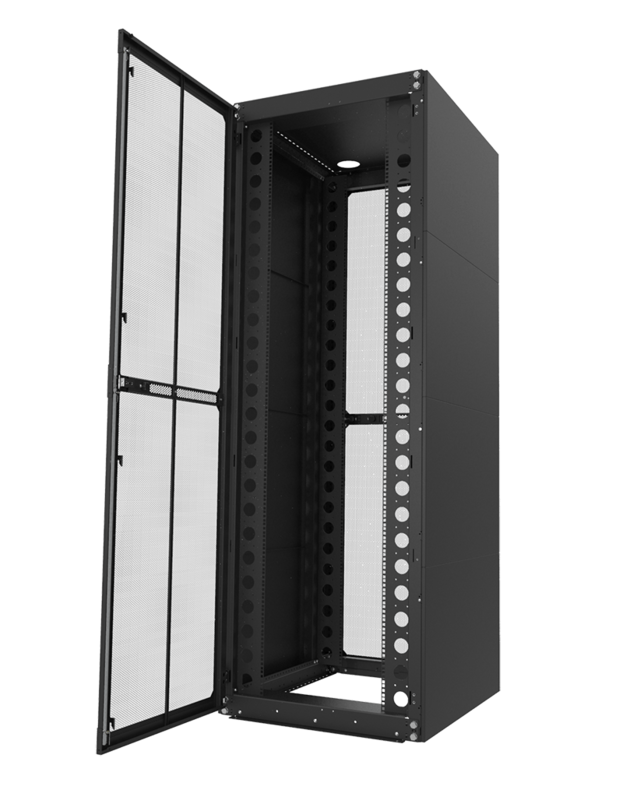 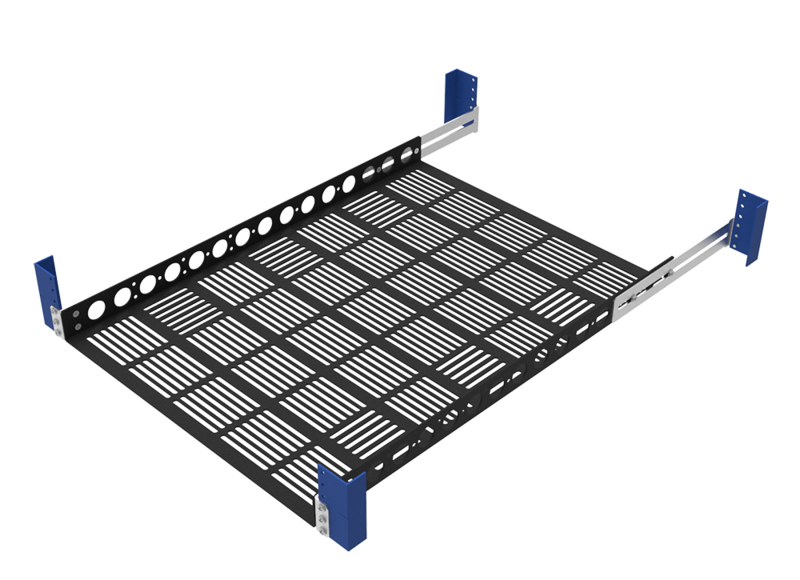 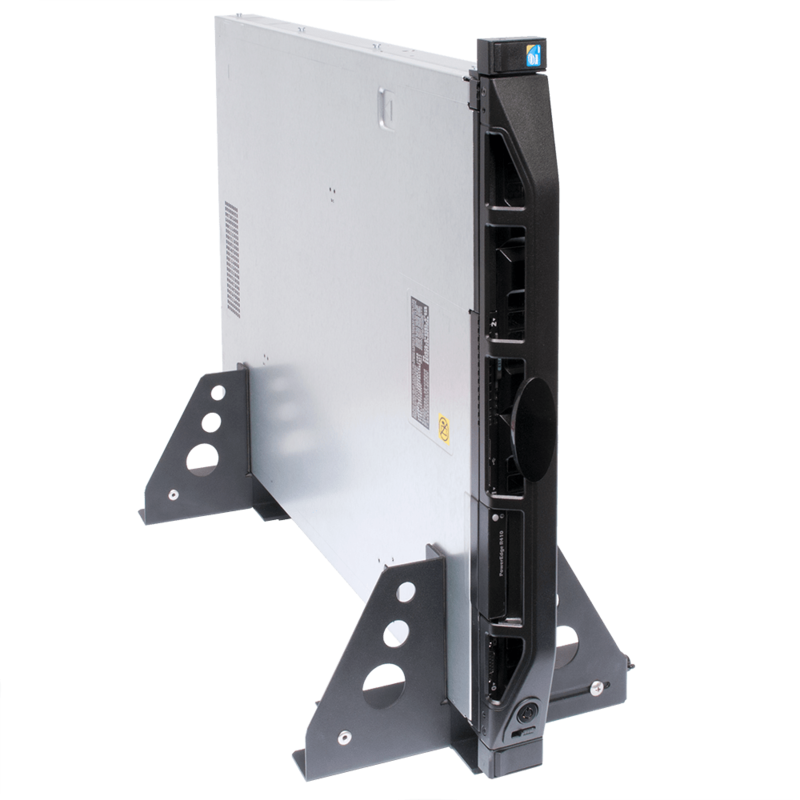 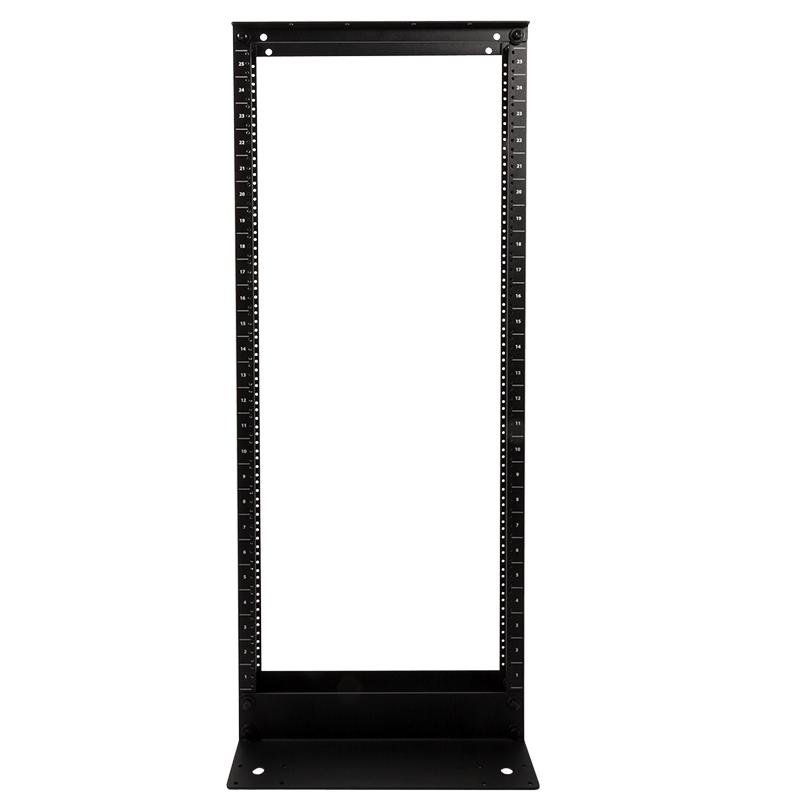 This rail kit allows the specified IBM servers to be installed into most 4Post server racks. 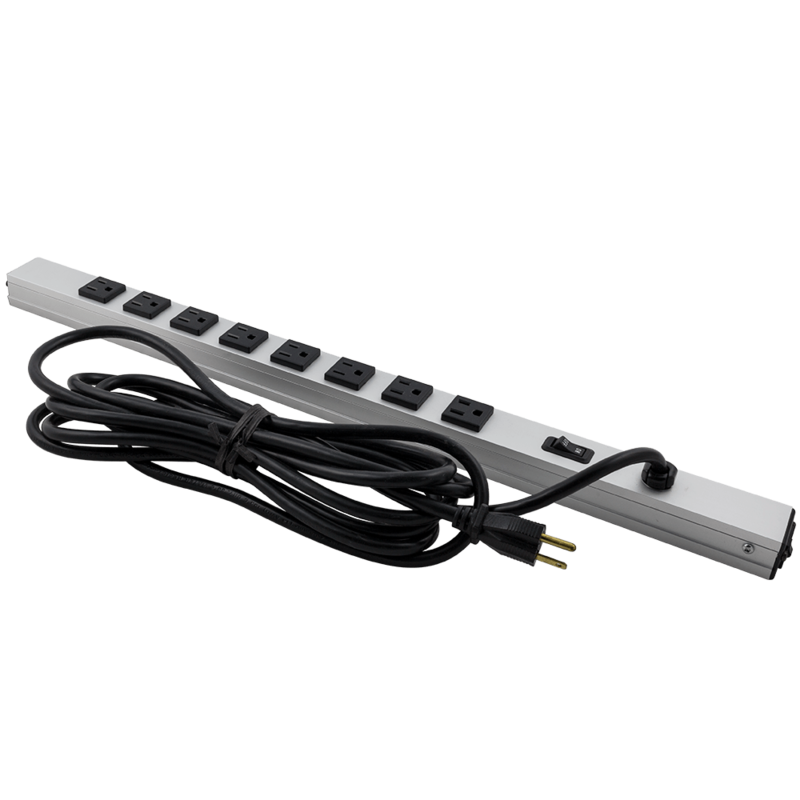 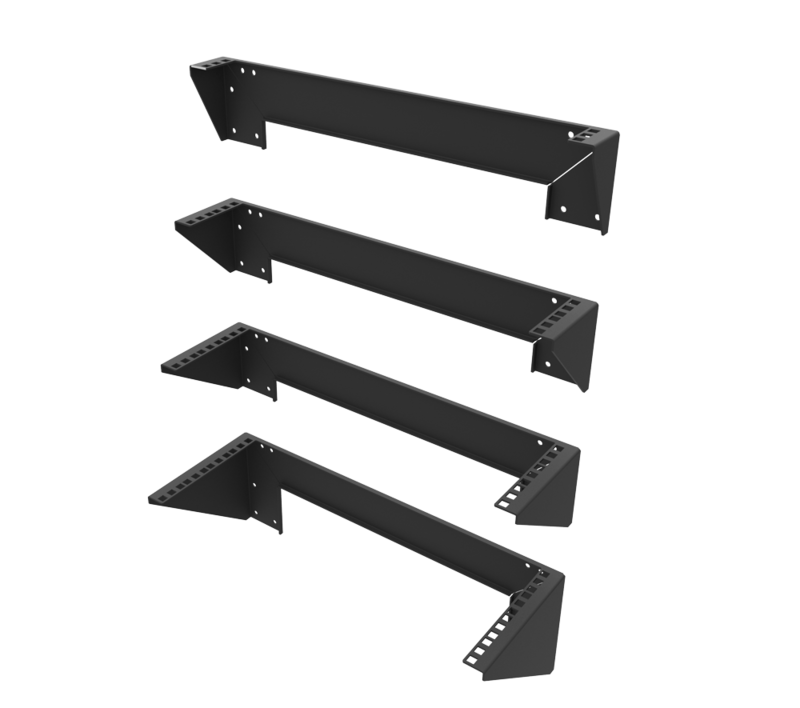 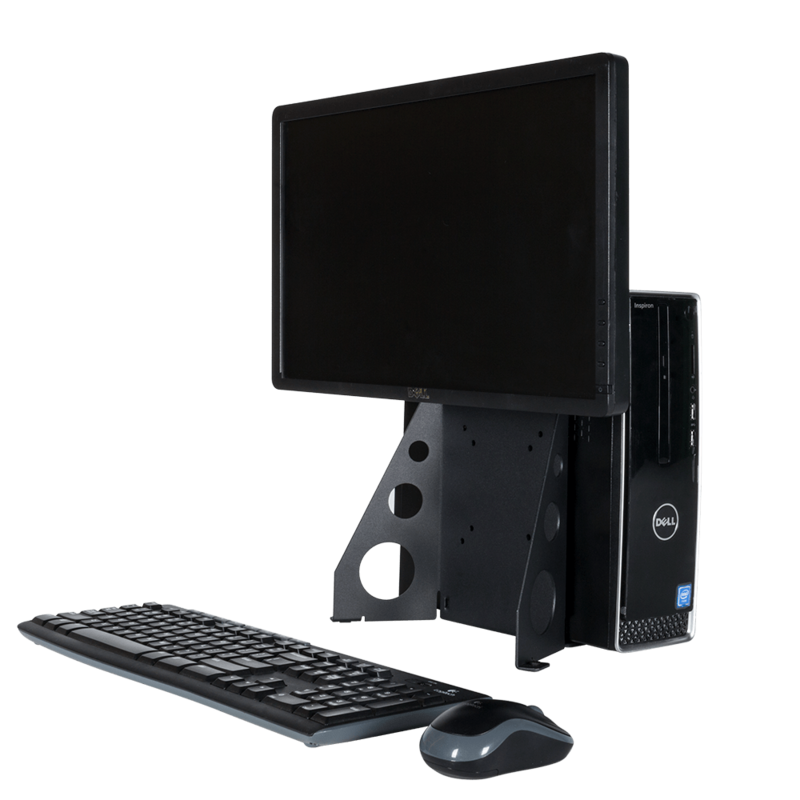 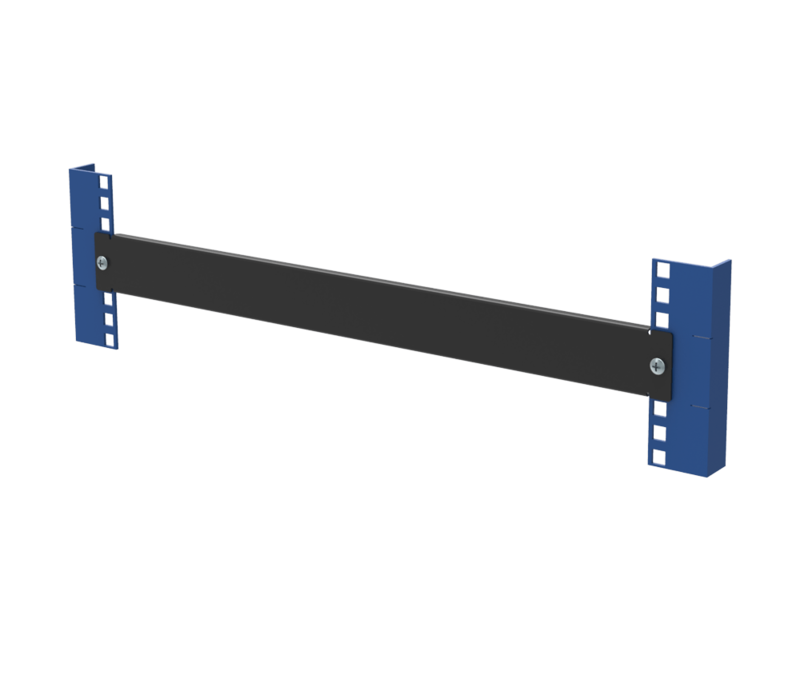 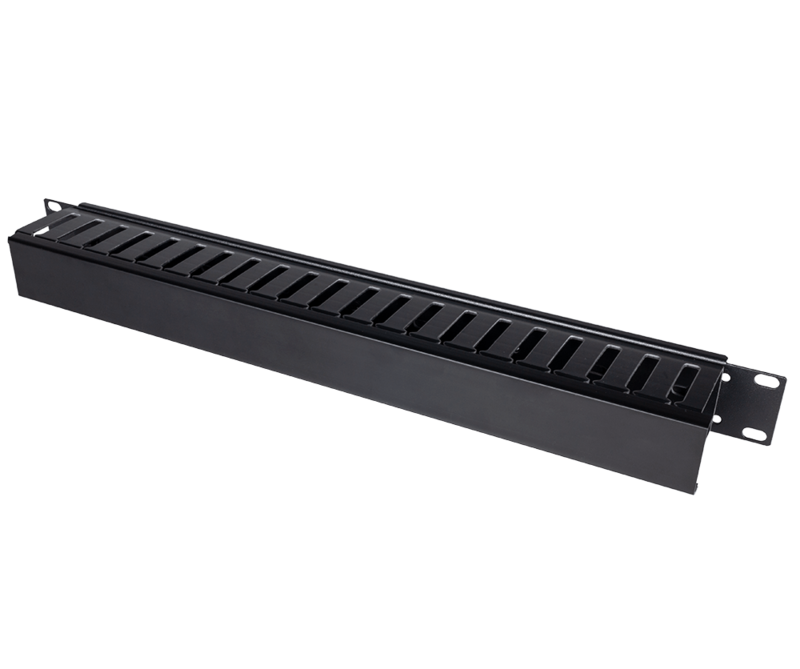 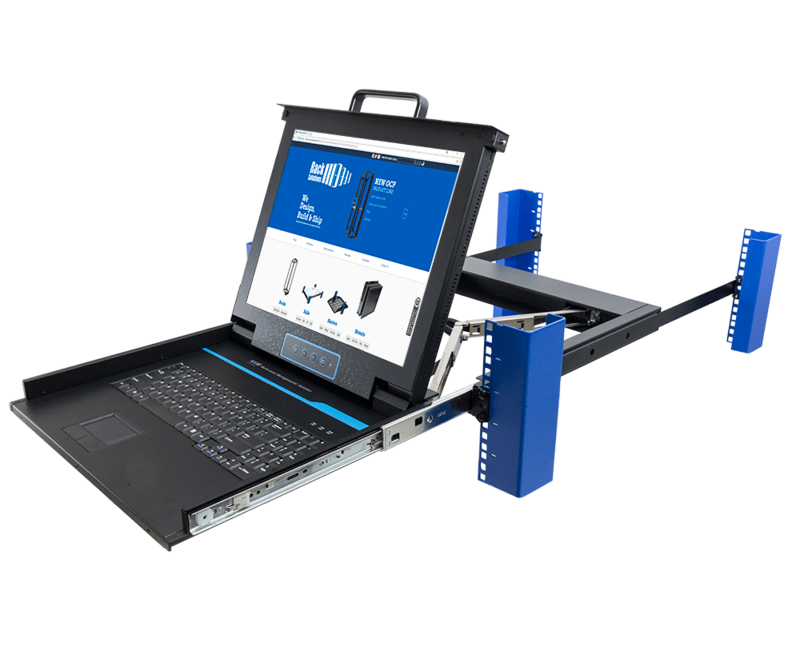 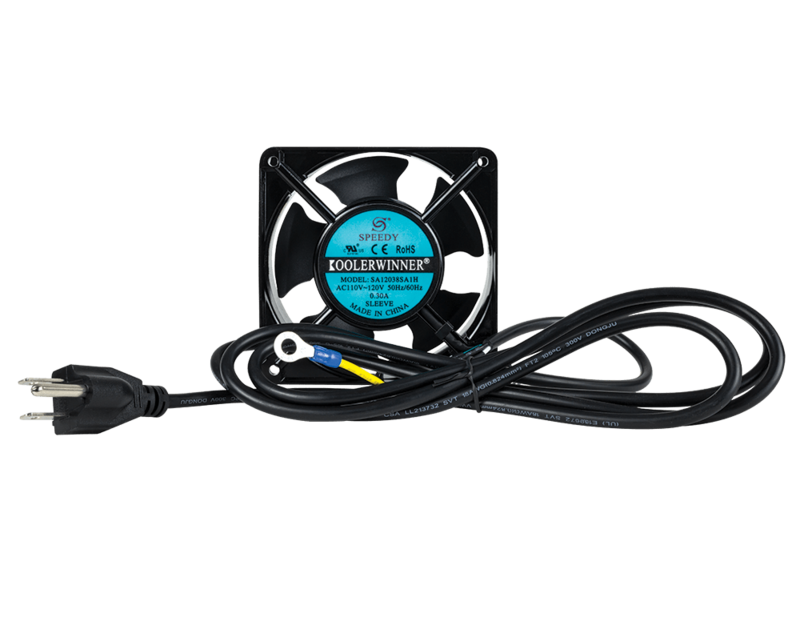 This rail kit is available with or without a cable management arm. 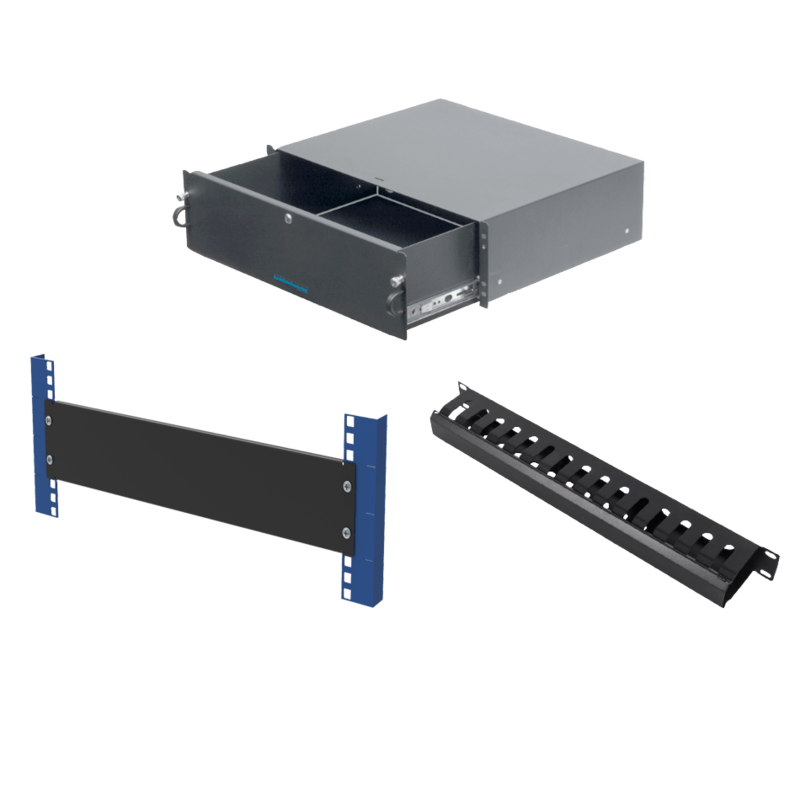 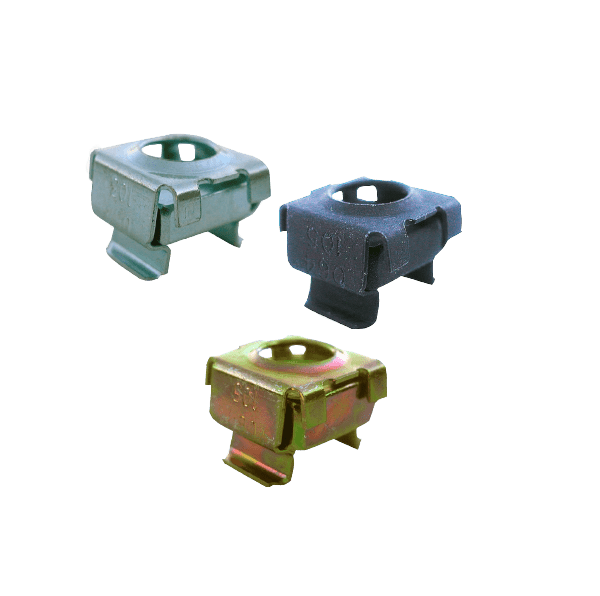 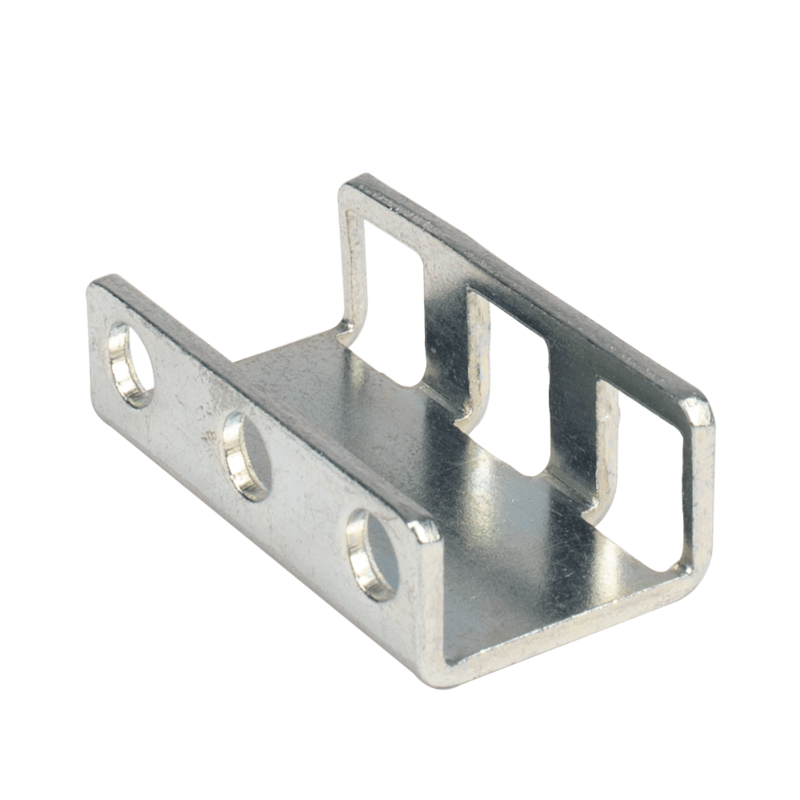 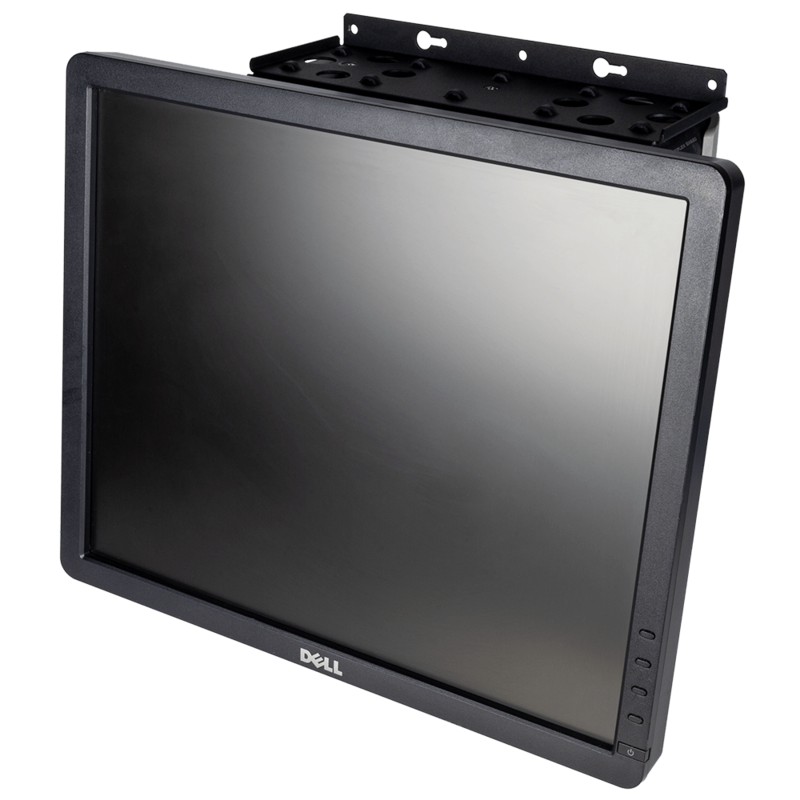 If you have the IBM cable management arm that came with the IBM rail kit, you can use that CMA with this rail kit.